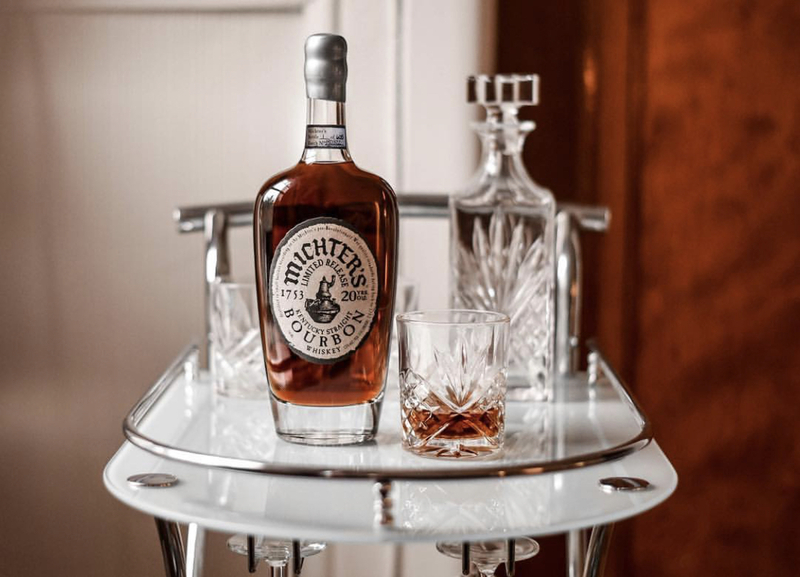 The Dads were pretty lucky to come across some Michter’s 20 Year, so we knew we had to share it with all of you. We found out after the fact there were two batches. Ours was 18I1372, but we heard only great things about the other batch. Cheers, hope you enjoy!